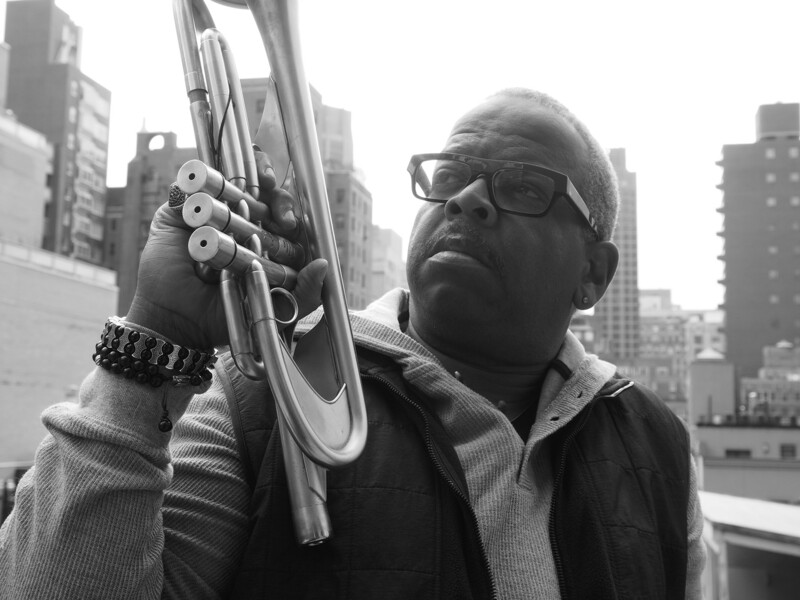 Terence Blanchard, a multi Grammy Award-winning trumpeter, bandleader, arranger and composer has established himself as one of the most influential jazz musicians and film score masters of his generation. The New Orleans-born artist has traveled many paths musically, including delivering adventurous and provocative acoustic jazz outings of original material on more than 30 albums, 50 film scores and even, in 2013, debuting Champion: An Opera in Jazz. But for his latest Blue Note Records album, Breathless, Blanchard powerfully and playfully journeys into another jazz realm with his new quintet, The E-Collective—an exciting zone of grooved fusion teeming with funk, R&B and blues colors.